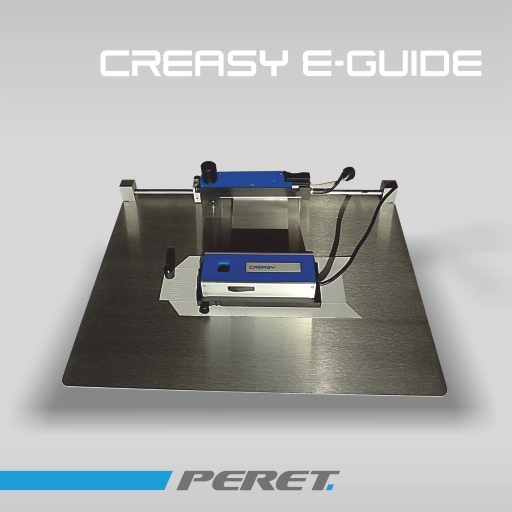 The EGUIDE-PRO is the optional scanning tool to analyze the embossing depth. The EGUIDE-PRO can scan a 9x70mm large area and automatically calculates the embossing depth in microns. The new EGUIDE-PRO2 equipped with encoder and speed monitoring is even more precise in measuring embossing depth. The extern power supply makes the performance independent of the USB Power provided by your computer.